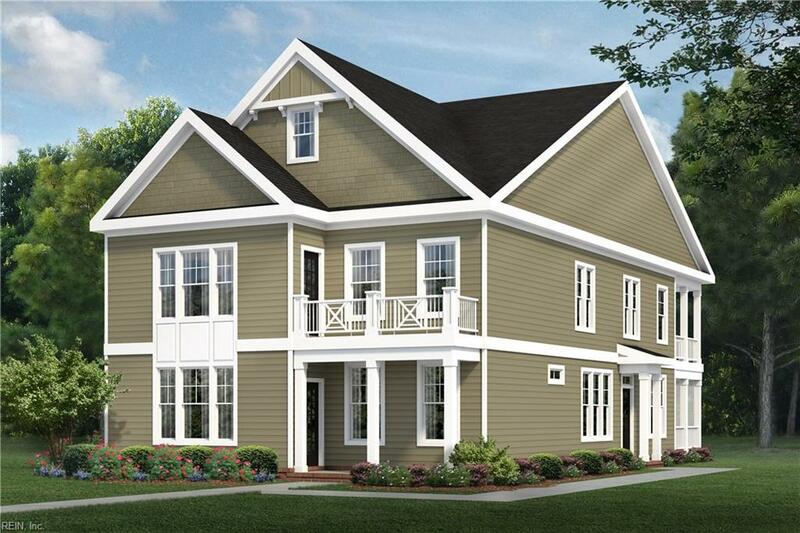 148 Mainsail Loop, York County, VA 23693 (#10230068) :: Abbitt Realty Co.
Schooner Model. Mainstay at Yorktown will be comprised of 94 condominiums in 47 buildings. 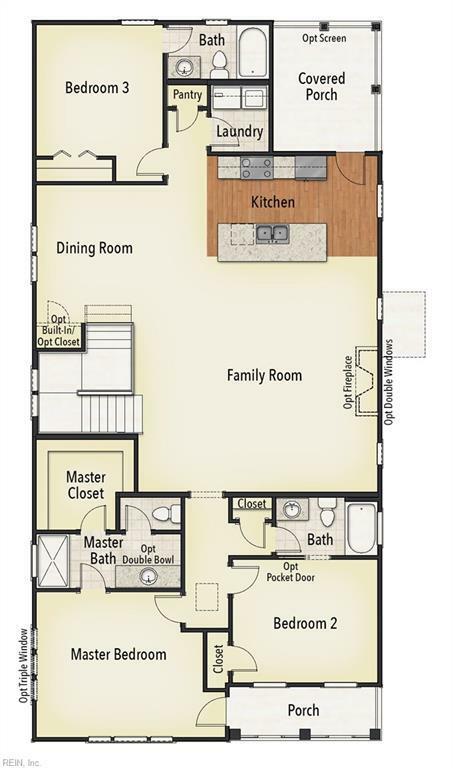 Single level living with 3 bedrooms and 2 full baths, a front porch off the master bedroom and a rear covered porch (screened in is optional). GE stainless appliances included: electric range, microwave, dishwasher and garbage disposal. Conveniently located near military, shopping, entertainment, etc. Onsite amenities will include a shared clubhouse, walking trails, and two ponds. Builder pays all closing costs and prepaids up to 3% less $1000 when using preferred lender and attorney. Call today for a private tour! Inventory available. VA buyers can move into selected homes for just $99. Directions: I 64 to Exit 256B Victory Blvd, Right onto Commonwealth Drive; then drive 1 mile and we're on the left. Sales office located in Bldg 1.